Andrew Yang is holding his first major DC event this evening, on the National Mall by the Lincoln Memorial. I was embedded with Yang’s Beltway buddies last night at Lucky Bar as a few handfuls of local supporters gathered to watch the tech entrepreneur and supporter of universal basic income’s CNN town hall. A few seemed excited about tonight’s big event. Most, however, sat in relative silence and picked at bar food for an hour. (Check out my tweet thread for more behind-the-scenes from last night’s shindig.) 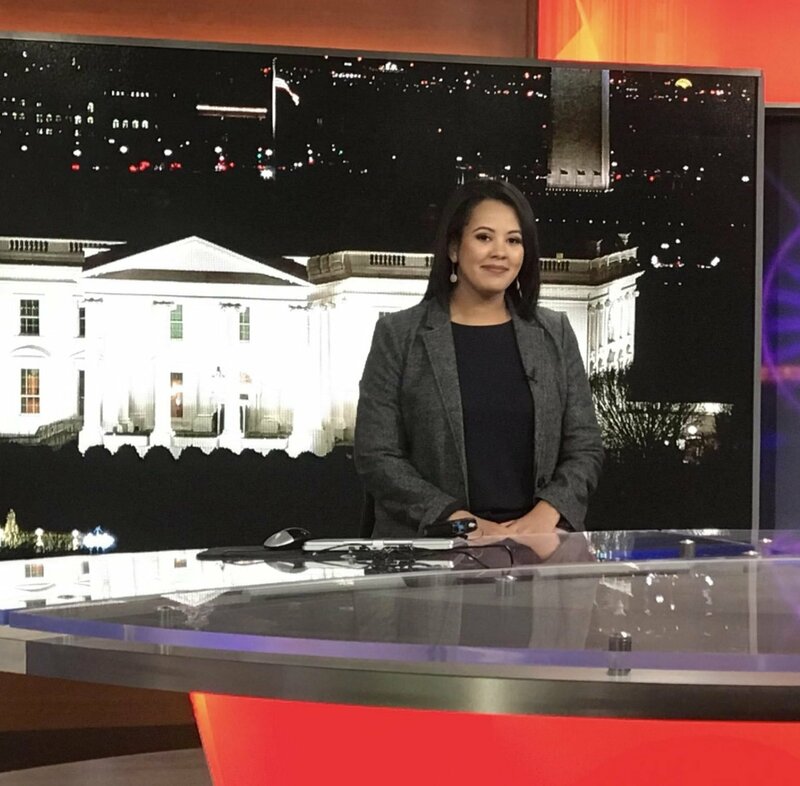 Will Yang-mentum catch on in Washington? Tonight’s turnout may be a good indication. Speaking of 2020 candidates, unemployed Texas man Beto O’Rourke is also inching toward Washington. He will be meeting and greeting students at the College of William & Mary tomorrow. A little over 150 individuals have marked themselves attending the Williamsburg event. O’Rourke makes his way to the University of Virginia for a similar event tomorrow night, then swings through to Alexandria for a town hall on Wednesday. Happy Tax Day. I’m your author, Brittany Shepherd. You know the drill by now: Email me at bshepherd@washingtonian.com and follow me on Twitter with thoughts on today’s newsletter. Or if you just need a friend, I’m listening. Kaila Philo (kphilo@washingtonian.com) contributed reporting today. If you haven’t already, you can subscribe to this newsletter. Presidential candidates are releasing their tax returns just in time for Tax Day. So far, Kamala Harris tops the list with a gross 2018 income of $1.89 million (when combined with her husband’s). Elizabeth Warren released a decade’s worth of her tax returns, which listed a total 2018 income of about $906,000 (when combined with her husband’s). Bernie Sanders and his wife are set to release their returns soon, after the candidate was criticized for criticizing billionaires when he just became a millionaire. (He’s coming for you, Kylie!) What about the taxes of Donald Trump? Sarah Sanders remarked that congressional Democrats are not “smart enough” to review Trump’s tax returns. I’m going to try to use that line on the IRS about my own filings and report back. 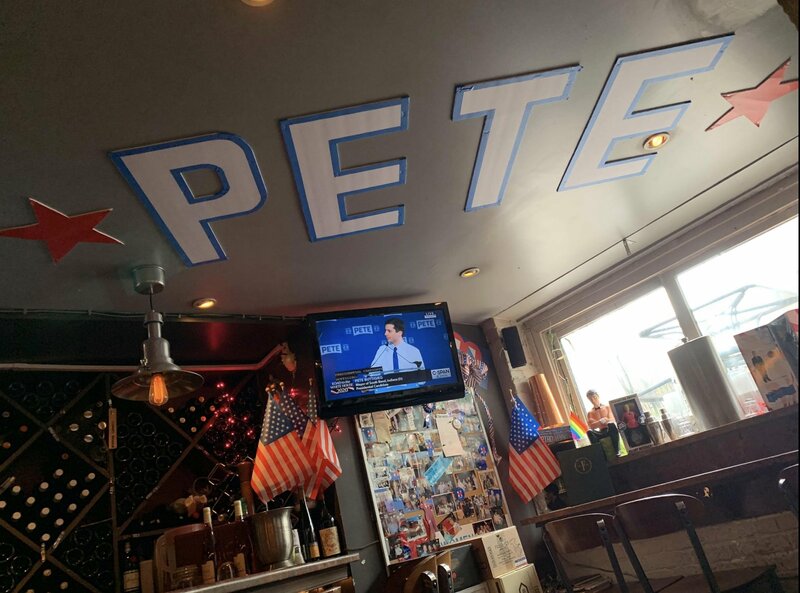 Dito’s Bar at Floriana (the restaurant with the Nancy Pelosi themed Christmas tree) has added to its ample political decor with a large Pete Buttigieg ceiling sign. Dito E. Sevilla, main bartender and “master of ceremonies” at Dito’s Bar, is an enthusiastic Democrat who’s raised money for many 2020 candidates and is currently volunteering for Buttigieg (who officially launched his campaign Sunday). Move over Moscow Mueller—hokey Mayor Pete drink puns may be coming for your gig. You can buy those avocado-pun totes in person at the Neighborhood’s new brick-and-mortar. Don’t feel like shelling out for boutique fitness? I don’t blame you. Here are some free workout classes happening this week. A one-legged female spy who helped steer the course of World War II may sound like a show on the CW, but lucky for us, it’s real life. Venus Williams—as well as the Washington Kastles—will play on the roof of Union Market this summer. Kyirisan, Tim Ma‘s French-Chinese fusion joint in Shaw, will serve its last plate of wings this week. BOOKS Slate Political Gabfest podcast co-host Emily Bazelon’s new book, Charged: The New Movement to Transform American Prosecution and End Mass Incarceration, looks into the power that prosecutors wield in our justice system. She will speak about it—and offer possible solutions—at Politics & Prose, where she’ll be in conversation with Invisibilia podcast co-host Hanna Rosin. Free, 7 PM.